How to Get Away with Murder's actress Karla Souza has welcomed her first child with her husband, Marshall Trenkmann. Souza, 32, took to her Instagram on Thursday, 19 April to announce the good news. Souza kept her pregnancy secret from her fans throughout the months. The pair tied the knot in 2014 after dating for around two years. 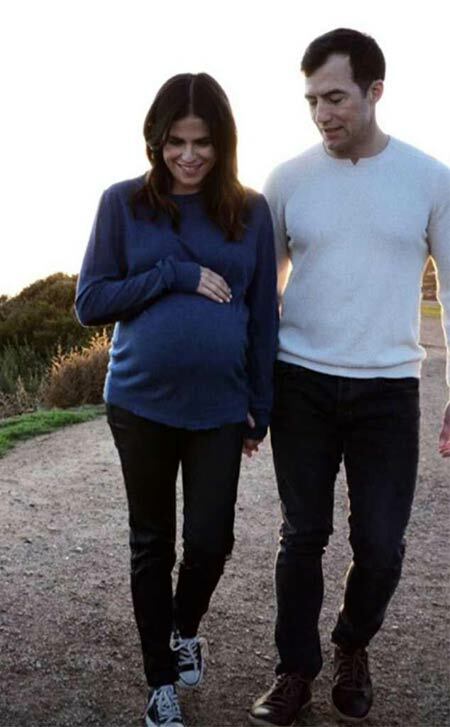 Actress Karla Souza and her husband Marshall Trenkmann have welcomed their first child, a baby girl together. The 33-year-old How to Get Away with Murder alum took to her Instagram Thursday afternoon to share the birth of their daughter Gianna. Souza first broke the news of her delivery in the story section of Instagram whereas she also shared a snap with her newborn daughter later on which she captioned ''God blessed us." The actress surprised her fans Thursday afternoon by sharing the news of her delivery after keeping them unaware of her pregnancy throughout the period. Karla also shared photos from her pregnancy journey in her Instagram Story. Actress Souza married her boyfriend, banker Marshall Trenkmann in May 2014 two years after she started dating him.